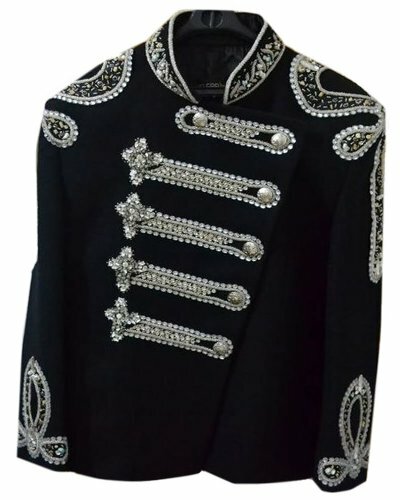 Classyak MJ Balmain Military style wedding jacket suit - Female. This jacket is made from the finest high quality pure cotton to give you the best wearing experience. If you have any questions about this product by Classyak, contact us by completing and submitting the form below. If you are looking for a specif part number, please include it with your message.